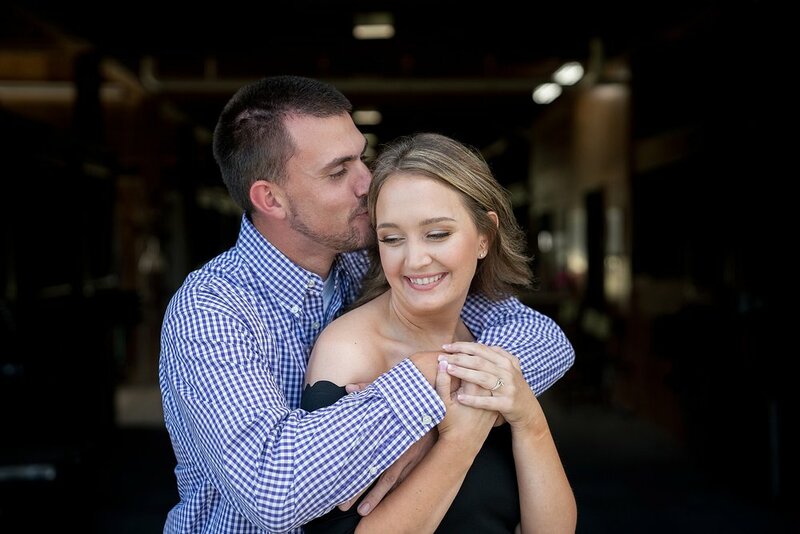 The countdown is officially on for Caroline and Kyle’s October 2019 wedding day! We were so excited to capture their engagement session last week at a beautiful property in Vanceboro called Cottonwood Farm. As soon as Caroline suggested the location to me, I Googled the farm and knew immediately it was the perfect choice for them. Caroline and Kyle are both incredibly sweet souls and we had a blast exploring the area with them. 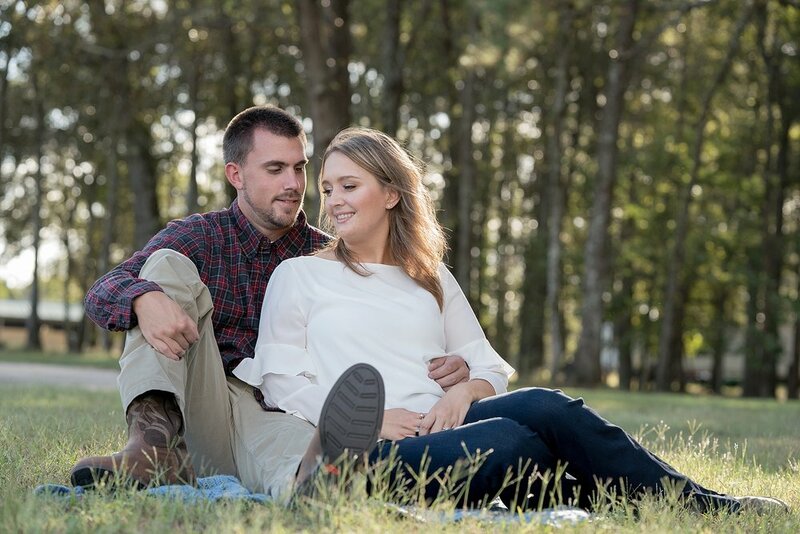 We first met Caroline back in December 2016 when she was in a gorgeous wedding we shot down in Wallace, NC and were excited when she reached out to us to let us know she is engaged. She and Kyle are planning a wedding at Copper Ridge on the Neuse in New Bern. 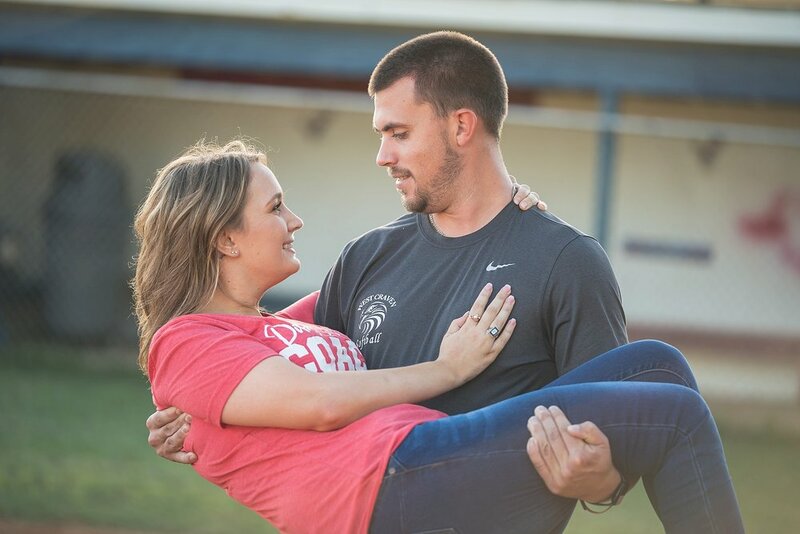 We know that their engagement session is just the beginning of a wonderful journey that we are on with them and can’t wait to watch the entire story unfold. Enjoy these images!